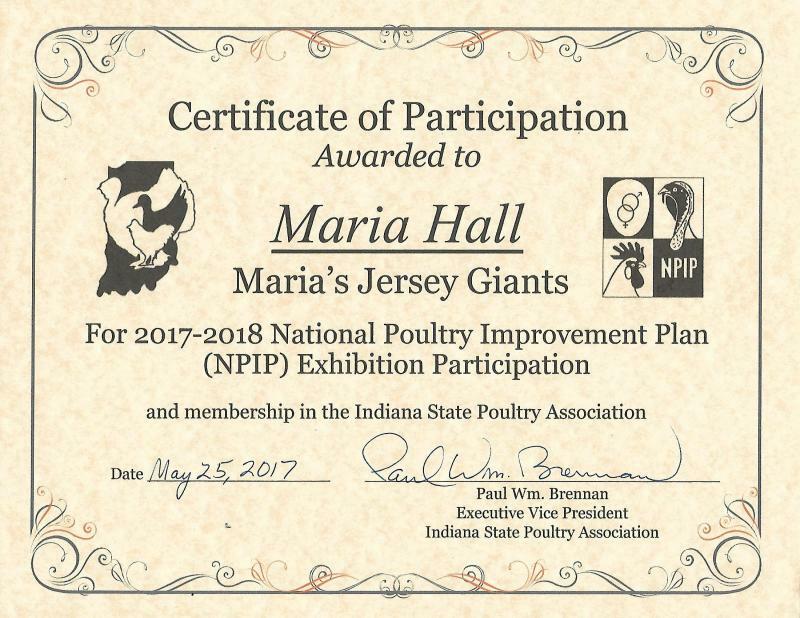 Maria's Jersey Giants - WHAT IS UP! We are very excited to receive our NEW chicken Condo fall of 2017. 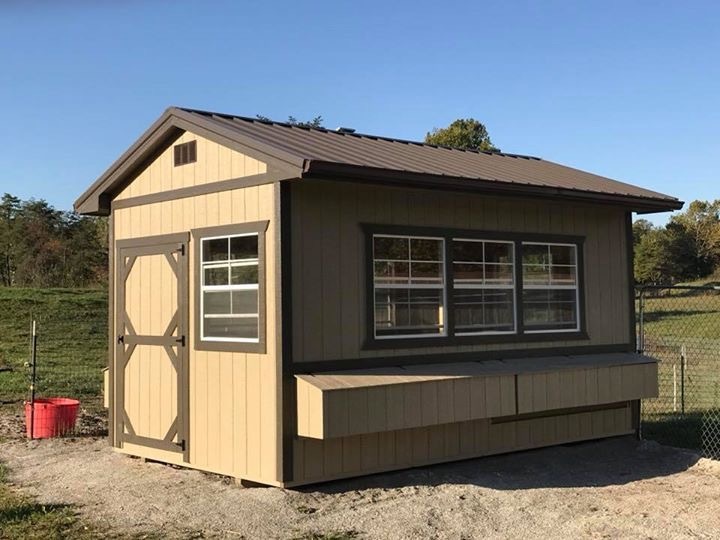 We have 12 spacious nest boxes, solar vent fan, automatic feeder, and storage area for supplies. Our Jersey Giants are loving this new facility! INQUIRE ABOUT OUR EXHIBITION QUALTY HERITAGE BRONZE TURKEYS. 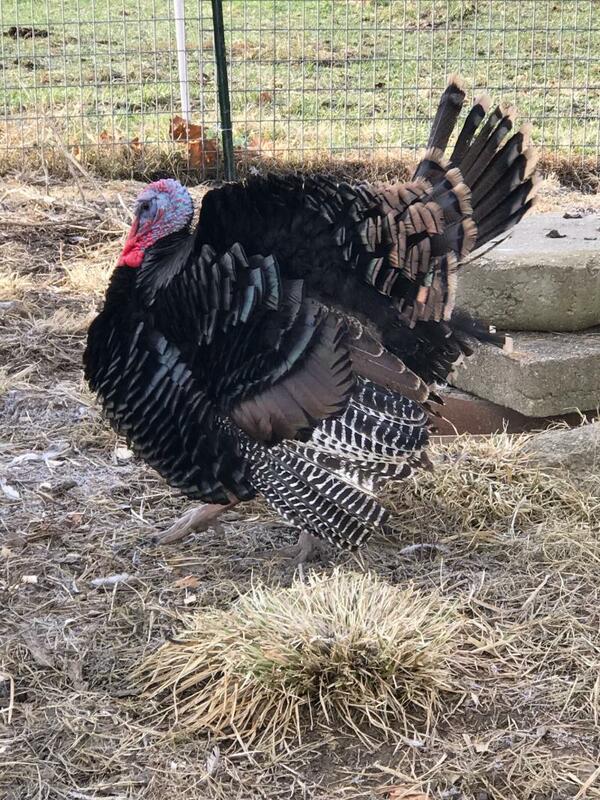 We purchased a trio in the fall of 2017 from Ruth Caron of Texas. WE RECEIVED THIS VERY NICE NPIP CERTIFICATE IN THE MAIL. If all goes well we plan to raise a few White Jersey Giants. We purchased directly from a reputable breeder. Limited quantities- Prepayment is required. Paypal buttons will go up in December for spring hatches. 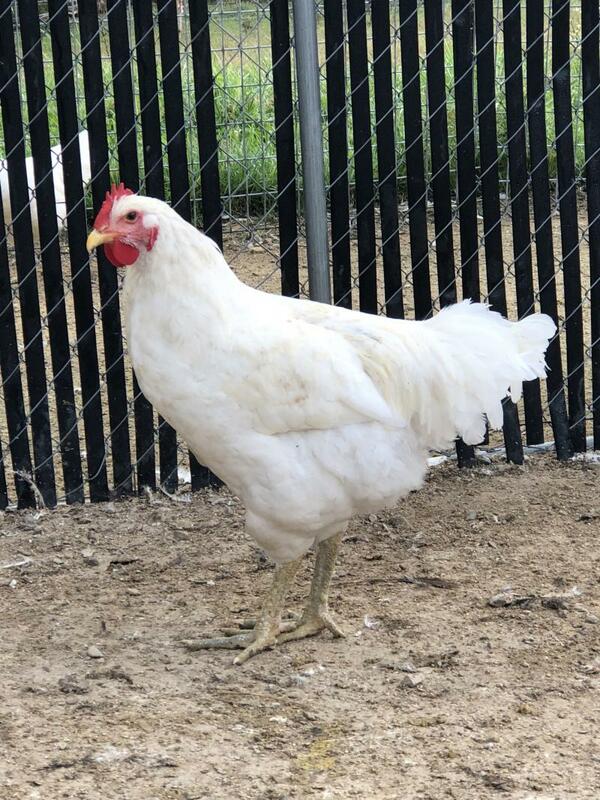 This cockerel is pictured at six months.